NOVA Chemicals' linear low-density polyethylene (LLDPE) gas phase reactor started operations at its Joffre site in Alberta, and Huntsman Corporation completed the sale of its European surfactants business to Innospec for $225m. 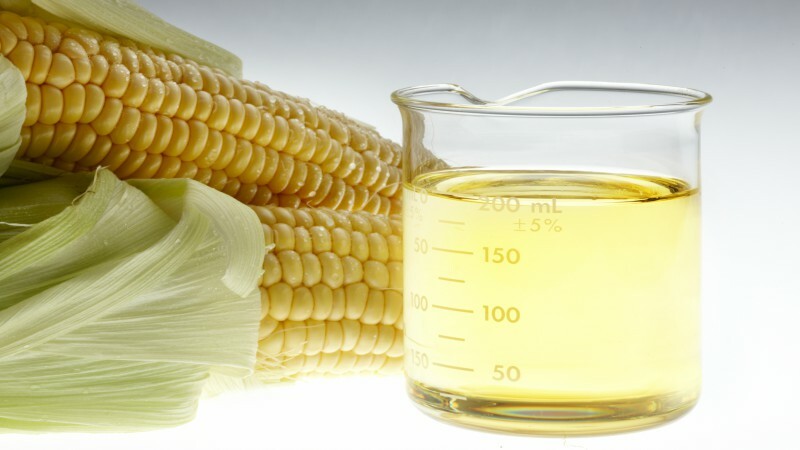 Chemicals-technology.com wraps-up the key headlines from January 2017. Polyethylene supplier NOVA Chemicals announced that its new world-scale linear low density polyethylene (LLDPE) gas phase reactor at its Joffre, Alberta site has started commercial operations. The company further added that the gas reactor is now shipping butene LLDPE produced on the asset to its customers. It is reported to be the first new LLDPE reactor in the Americas in more than a decade. With the start of commercial production, the chemical company anticipates that it would help in meeting the growing demand for flexible films used in food packaging, heavy-duty sack and can liners. Global chemical manufacturer Huntsman Corporation completed the sale of its European surfactants business to Innospec for $225m. Huntsman plans to make an early repayment of $260m for its debts using proceeds from the sale and existing cash. This debt repayment is in addition to the recent debt reductions of $100m in July and September last year. Huntsman Corporation president and CEO Peter Huntsman said: “By completing the sale of this business, we are executing our plan to focus on businesses within our portfolio with a greater long-term strategic fit, while continuing to grow our downstream differentiated businesses. Global industrial gases company Air Products completed the sale of its performance materials division (PMD) to speciality chemical manufacturer Evonik Industries for $3.8bn in cash. Under the deal, operational facilities, labs, contracts, customers, and employees and certain legal entities associated with PMD have been transferred to Evonik. Air Products chairman, president and chief executive officer Seifi Ghasemi said: “I am pleased that we completed the sale of PMD in the time frame we promised and congratulate both the Air Products and Evonik teams who worked hard to achieve this goal. 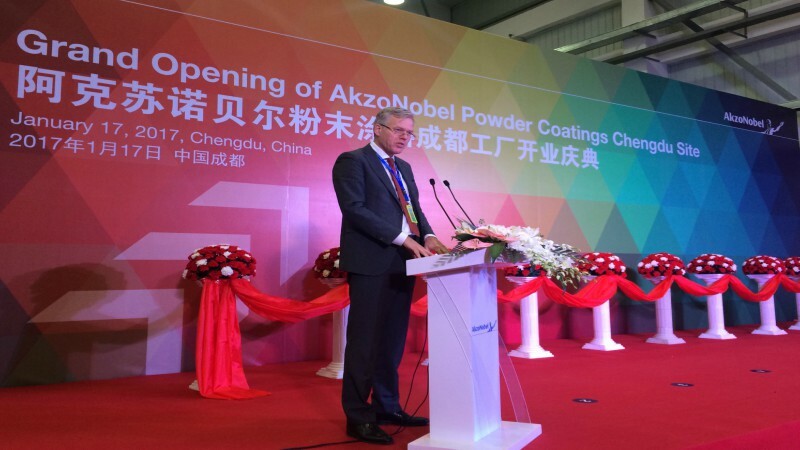 AkzoNobel opened its new €11m powder coatings facility in Chengdu, Western China. The new site will help the company meet growing product demand and also offering a wide range of powder products to its customers from automotive, construction, furniture and IT industries. AkzoNobel Performance Coatings executive committee member Conrad Keijzer said: “The opening of our Chengdu production site will strengthen our position as the global leader and China’s largest powder coatings supplier. This would be AkzoNobel’s first facility in China that will use an innovative technology that allows full recycling of wastewater. Linde Gas Singapore agreed to supply methane and hydrogen to Evonik Methionine SEA’s second world-scale methionine complex in Singapore (Me6). The contract signed is Linde’s second long-term gases supply contract signed with Evonik in the country so far. Evonik animal nutrition business line head Dr Emmanuel Auer said: “Evonik already works with The Linde Group in several facilities around the world, and we are very glad to extend our partnership with Linde in Singapore. US-based industrial gas producer Praxair has entered a long-term contract to provide hydrogen to Marathon Petroleum’s refinery in Garyville, Louisiana, US. To be supplied through Praxair’s Southeast Louisiana pipeline network, hydrogen will be used in Marathon Petroleum’s new ultra-low-sulphur diesel project, which is scheduled to be completed by next year. Marathon Petroleum is currently involved in refining transportation fuels in the US. It operates an integrated refining, marketing and transportation system in the Midwest, east, south-east and Gulf Coast. AkzoNobel signed a cooperation agreement with speciality chemicals company Itaconix for production of polymers from renewable ingredients. The deal is in line with AkzoNobel’s commitment to fostering innovation. Trinseo Holding signed a definitive agreement to sell all of its 50% share in Sumika Styron Polycarbonate (SSPC) joint venture to Japan-based Sumitomo Chemical for an undisclosed price. Financial details of the deal have not been disclosed. Sumika Styron Polycarbonate produces polycarbonate resins at production facilities in Niihama City, Ehime, Japan, and serves markets across Asia. In addition to the sale of Trinseo’s ownership in the JV, the companies have agreed to continue long-term supply of polycarbonate resin to Trinseo’s Performance Plastics business and maintain the strategic relationship between SSPC and Trinseo. 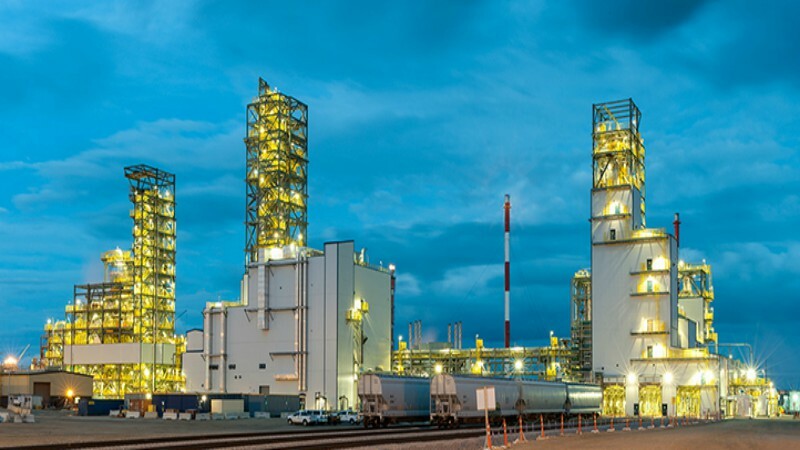 Specialty chemicals company Clariant announced it would be providing total catalyst solutions to two major ammonia production plants in Indonesia in cooperation with licensing partner KBR. These new projects leverage KBR’s process technologies, along with the complete range of Clariant catalysts in the ammonia production process. Turnkey design being offered is claimed to be effective in reducing production costs and improving plant efficiency. Molecular Products Group (MPG) and Business Growth Fund (BGF) announced the sale of the business to Washington DC-based private equity firm Arlington Capital Partners. Based in Harlow in Essex, UK, MPG develops advanced chemistry-based products for the healthcare, defence and industrial markets. 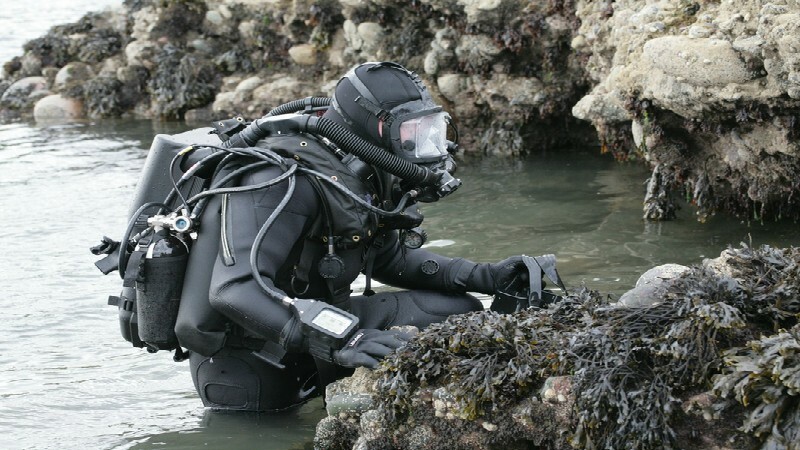 It specialises in manufacturing of chemical technologies that treat breathable gases. With its two primary manufacturing facilities located in Harlow and in Boulder at Colorado in US, it serves clients worldwide.